An island paradise with a melting pot of people; Trinis come in every colour, race, religion but we're all Trini. We've got a Carnival much like the one in Rio, it's a bunch of masquerading street long events & parties that go on for a week in February. We've got a pitch lake which supplies the world with Asphalt. That's the black stuff that they fix & pave the roads with. There is crime in the country. 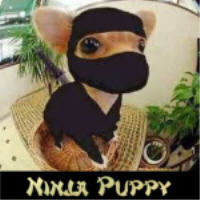 When visiting you need to be street smart, stay in populated areas and you'll blend in perfectly & feel right at home. The islands are very small but there's lots to do & see if you are the outdoory type, there's nightlife, beach clubs and paties. Locals are very friendly and will be helpful. We don't entertain bad behaviour, sass or rudeness from tourists you will be dropped back to the airport lol no joke ... just enjoy your holiday! Renata - That video gave me goosebumps. So beautiful and serene. We all need to understand respect for the wildlife and nature that we share this earth with. Without it, we will perish. Everything natural is perfect ... all the malls, clubs & pubs are there to distract us from the real beauty around us. All this natural beauty costs nothing to see, you can find spots like this worldwide ... enter a mall, bar or pub & you walk out with less than what you entered with, it adds nothing to you. Trinidad & Tobago is a twin Island country of South America. The Port of Spain is the capital city of this country. I have a little information about it; because my uncle had stayed there 1 year with family. I heard about it in my uncle. The official language is English and most people speak English. He shared a few names of famous places there. I want to share these names with all community members. With low budget you can get now los angeles grand canyon bus tours is the best option. Once in my life I get a chance to visit the Emperor Valley Zoo. I have been there few months ago after enjoying my orlando to boca raton tour with my few friends. 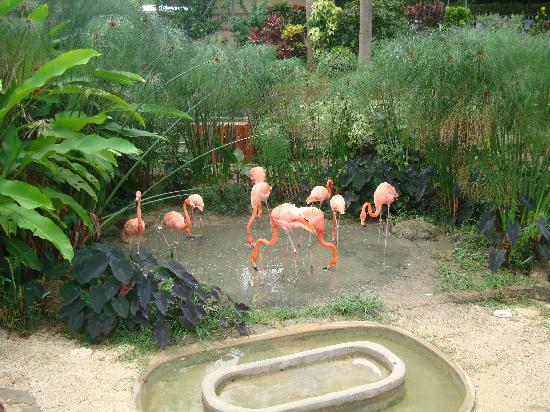 This zoo is located in the in Port of Spain. It was first time opened for the public on November 8, 1952. 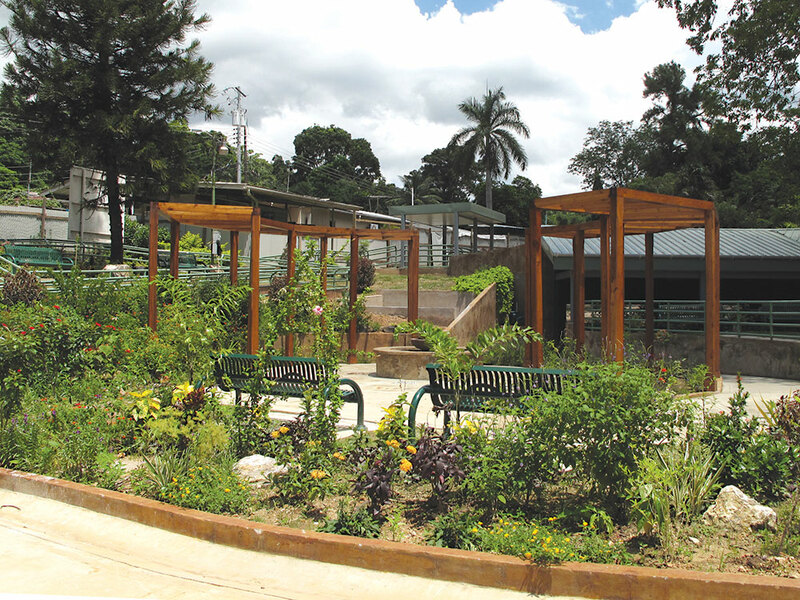 This zoo homes to over 2000 individuals and over 200 species.